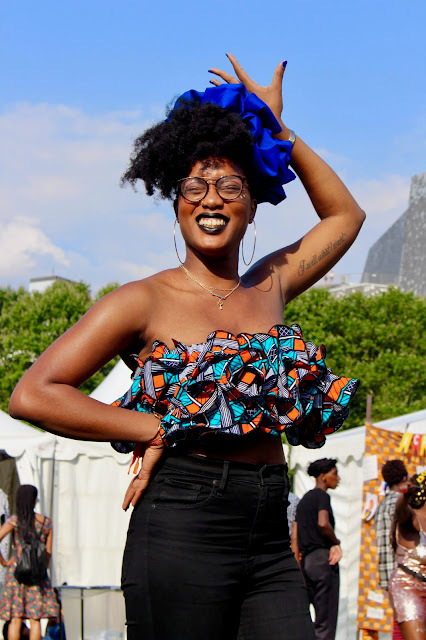 I am so excited about this new post because I am about to talk about one of my favorite topic: Black People and the celebration of the Afro Culture. 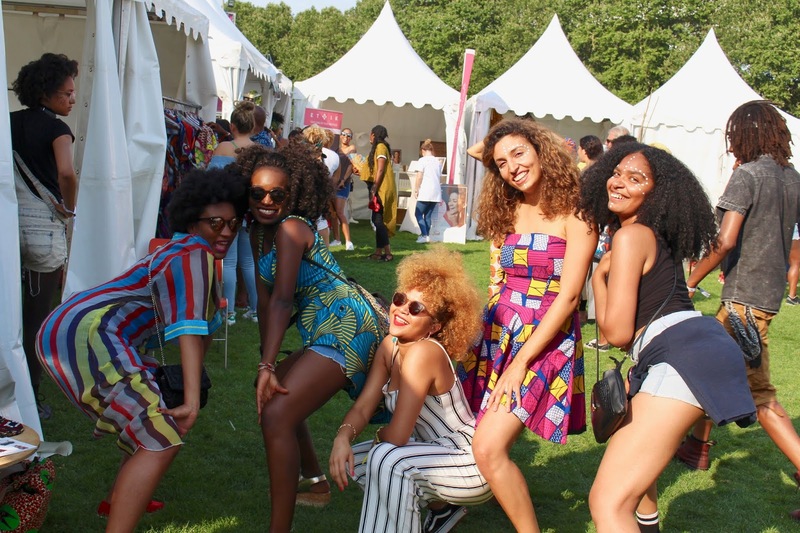 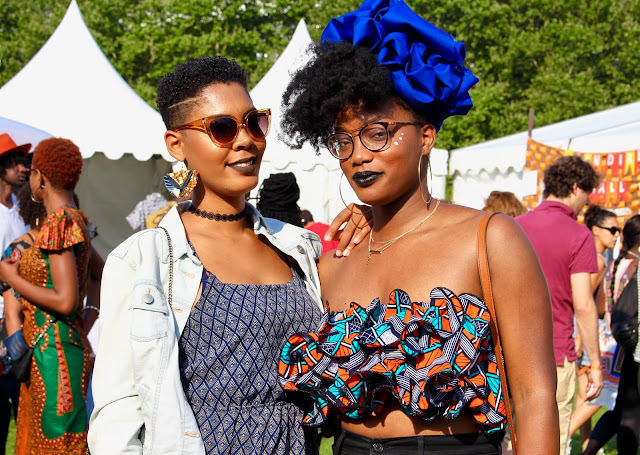 I was lucky to participate to the 2018 edition of Afropunk Paris and boy I had the experience of my life. 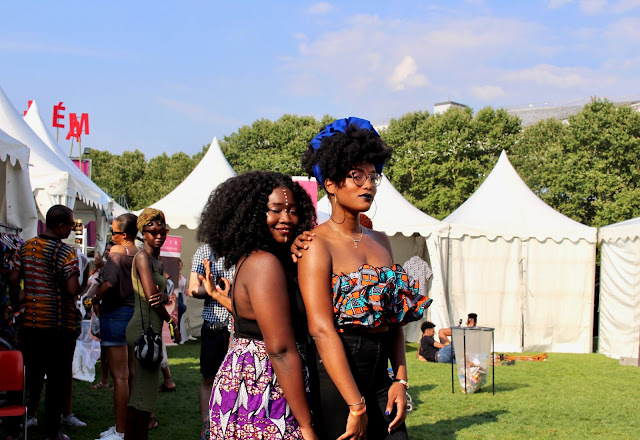 All that black girl magic, black love, black artistry, black music, and diversity expressed loud and clear; and feeling that I was not alone anymore in that celebration of love and acceptance was a real blessing and a shot of positive vibes. 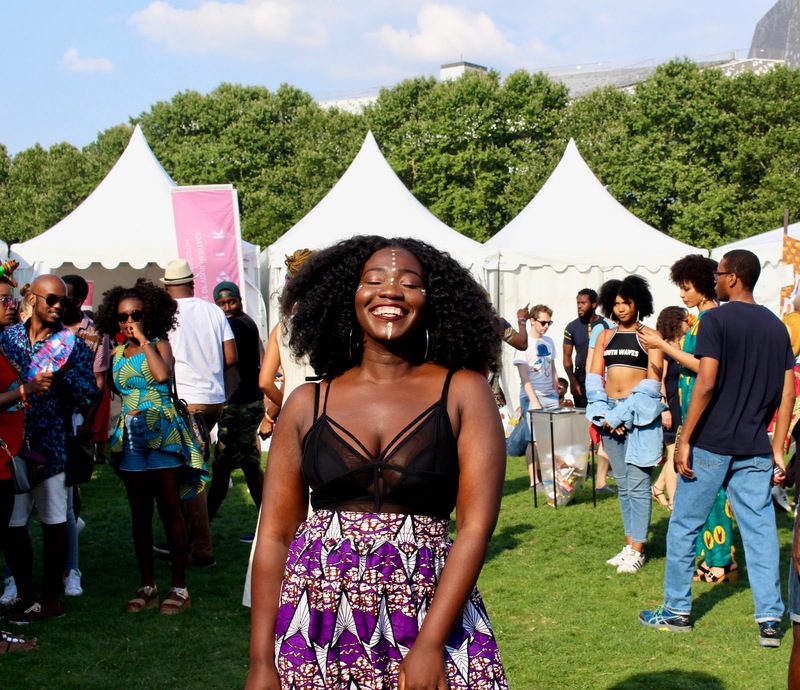 I was deeply happy to be surrounded by beautiful and unapologetic sisters and brothers, people looking like me and whose existence was a celebration of mine. 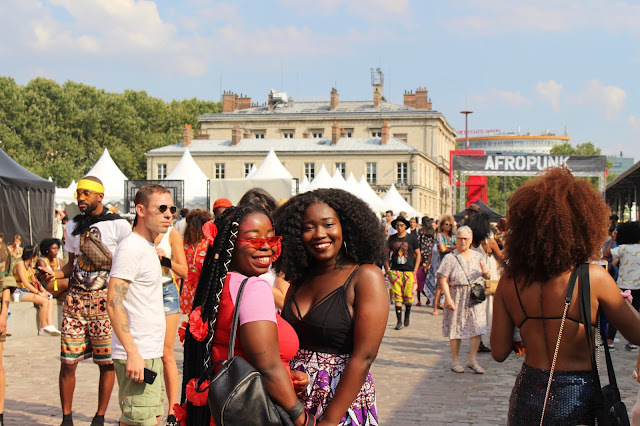 What a black girl could dream more of?